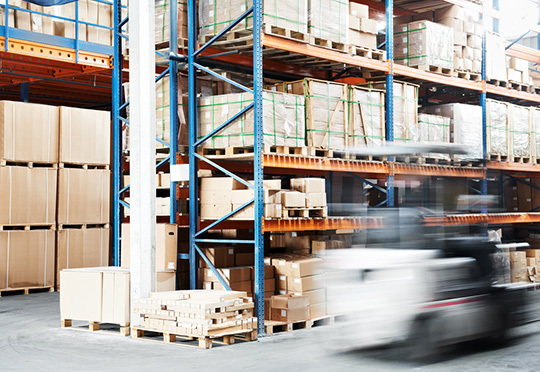 One of the leading UK transport and warehousing companies. Providing transport solutions in the UK and Europe since 1997. Transonic Ltd is an established transport and warehousing company based in Sheffield. 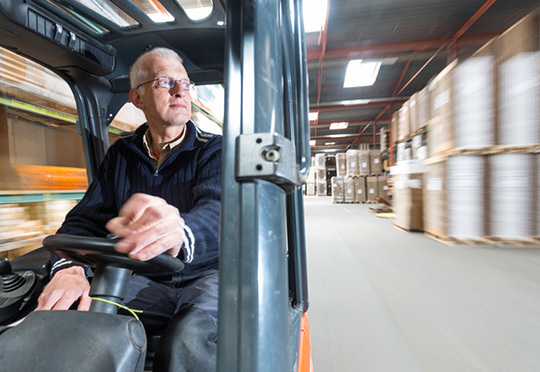 We've been providing transport solutions in the UK and Europe since 1997, and have built up an enviable reputation for timely deliveries, high quality services and competitive pricing. We deliver all over the UK and Europe and our diverse client base is made up of large blue chip companies right through to agricultural businesses and precious metal merchants. Our success can be attributed to our commitment to customer care; whether you are sending a small parcel or a 25 ton load you'll receive the same exceptional service. If you you’re interested in working with us, feel free to contact us via our contact form.